Gold Exchange is proud to be one of the most reputable premier establishments in Sacramento areas. At Gold Exchange, we’re not looking for the “one-time deal” and therefore we’ll do everything we can to earn your repeat business. We believe that there are no such transactions as either “too small” or “too big” and we treat every client as our only one. Our entire staff is experienced in providing you with the best service in a professional, warm and friendly atmosphere. 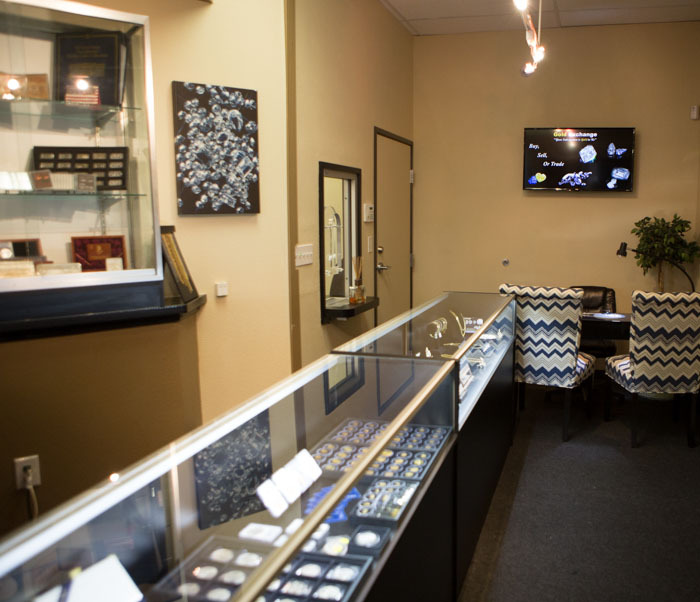 Since your experience with us is of utmost importance, we will make your visit to Gold Exchange very enjoyable, valuable, and quick.